Vintage cape w/ wonderful post & beam barn w/loft. 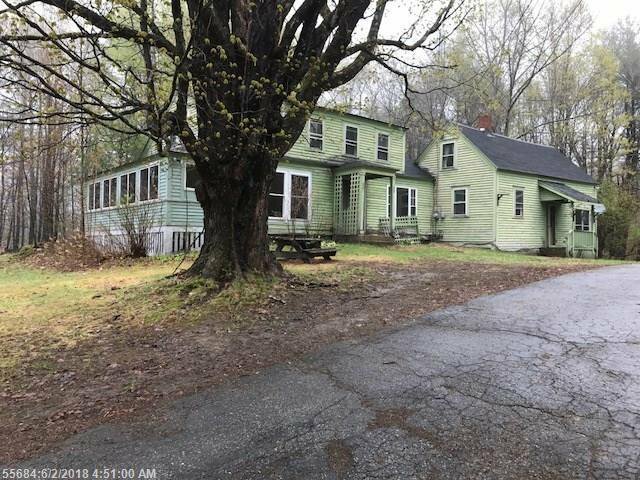 Former disclosure says home built in the 1850's. 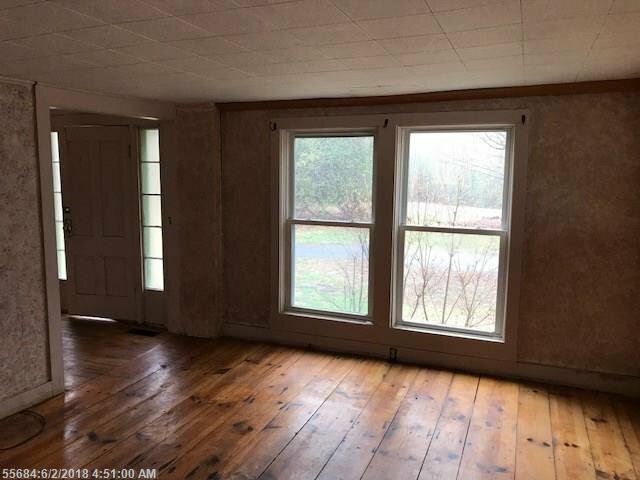 Wide pine & wood floors, claw foot tub. Some built ins. FR on 1st floor was formally a horse barn with vaulted ceilings. Barn has a loft area. Lovely yard with & flowering bushes. Stone walls. Great spaces. 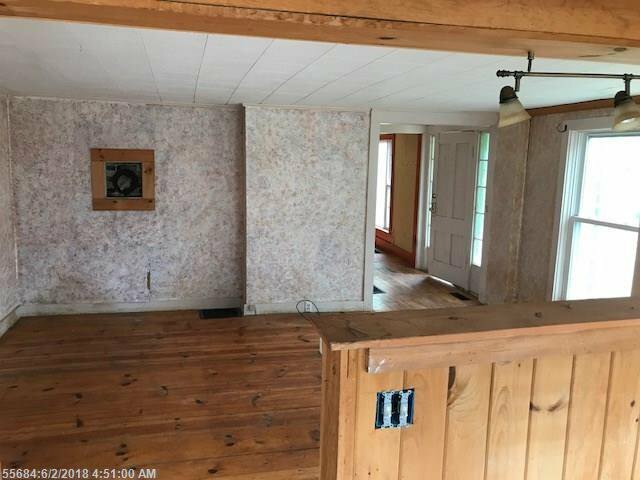 Investor opportunity in the quiet town of Sebago. Very motivated seller. No FHA,RD loans. Easy to show. Home being sold "as is." REO home. Offers responded to normally within 48 hours.